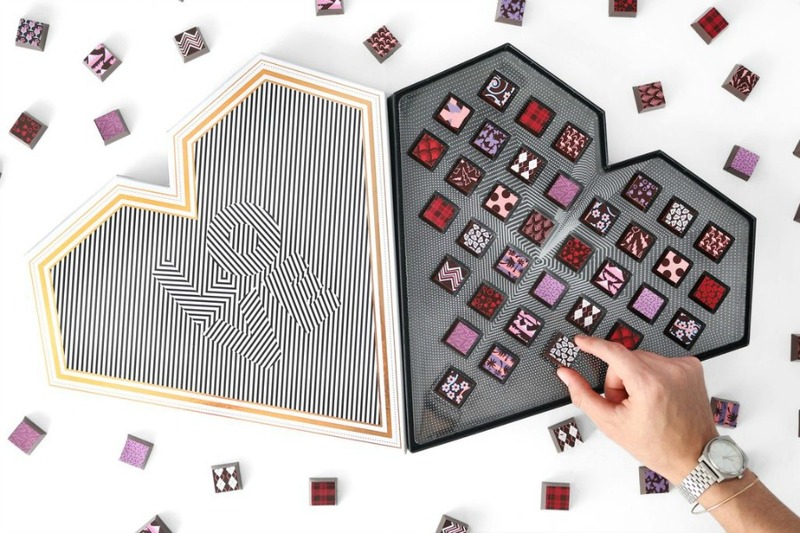 Chocolate boxes for Valentine's Day that are cooler than a plain red heart. All right, no hate for drugstore chocolates because, let’s be real, we’ll take chocolate any way that it comes to us. 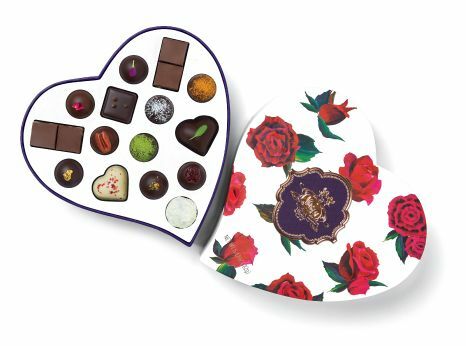 But Delilah found gourmet chocolate boxes for Valentine’s Day that are beautiful and way cooler. I admit that most of them are more expensive than the ones you can pick up around the corner, but I promise they’re worth it. 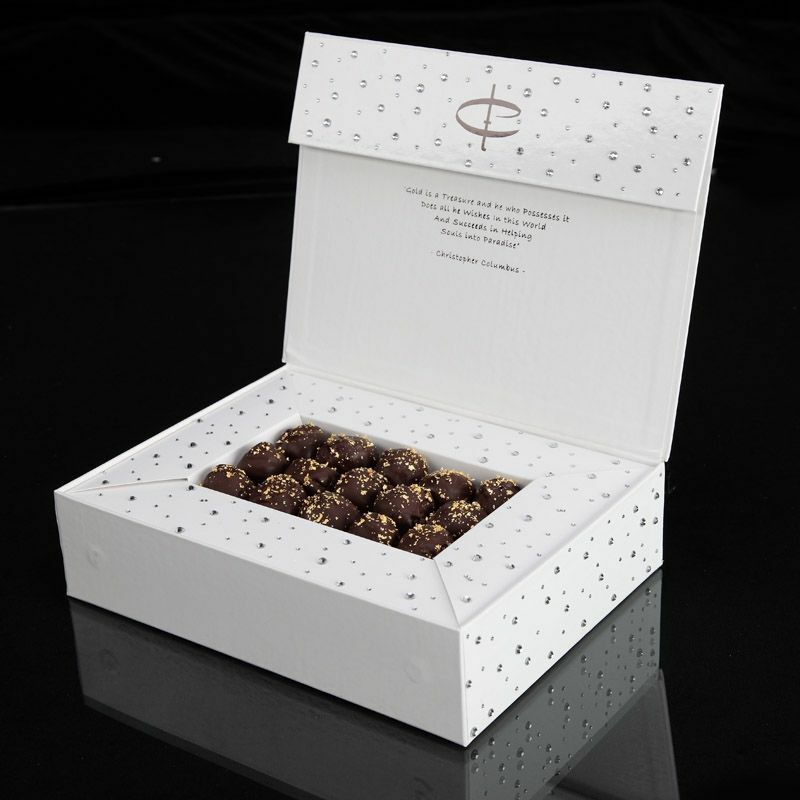 Because major points from your love — and extra good chocolate for you too. Related: Ditch the store-bought candy for these easy homemade Valentine’s Day treats for kids. Because, c’mon, you know you steal some.